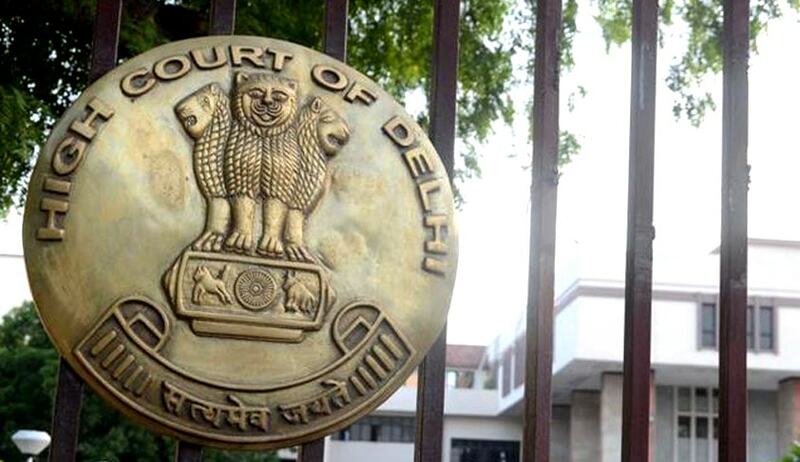 The High Court of Delhi recently restrained two Indian auto-spare parts manufactures from using Toyota’s trademark TOYOTA, the Toyota Device mark, TOYOTA INNOVA and from passing off of the mark PRIUS. “In light of the fact that the plaintiff is the true and first proprietor of the well-known mark PRIUS all across the world, as well as in India and that the defendants' adoption of the mark PRIUS is blatantly dishonest, the defendants are guilty of passing off their goods and services as those of the plaintiff,” Justice Manmohan Singh observed. Toyota had claimed that the defendants were using the mark “PRIUS” as an essential and leading portion of their trading name and that the same appeared on its products as well. The use was alleged to be unauthorized and unlawful, amounting to passing off and dilution of its trademarks. It also noted that the defendants had not followed the conditions imposed by a Division Bench of the Court, which had directed them to indicate on the packaging that their products were meant for particular automobiles only. Toyota was hence awarded a sum of Rs. 10 lakhs, as well as the actual costs and fee of the counsel spent on litigation. The defendants were however granted two months’ time to change the impugned trademarks and trade names, and dispose of the existing stocks.